August 28, 2017 August 28, 2017 - by Talesa Bleything - 4 Comments. 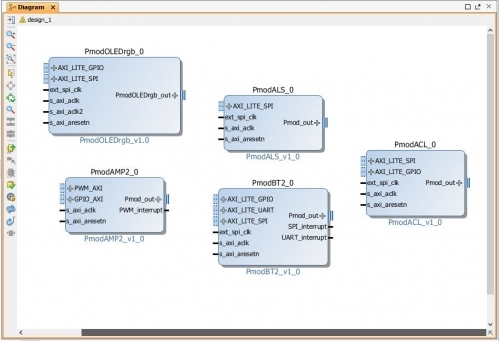 The final installment in the magnetometer series, Talesa shows how to successfully utilize compass data with the Pmod CMPS2. 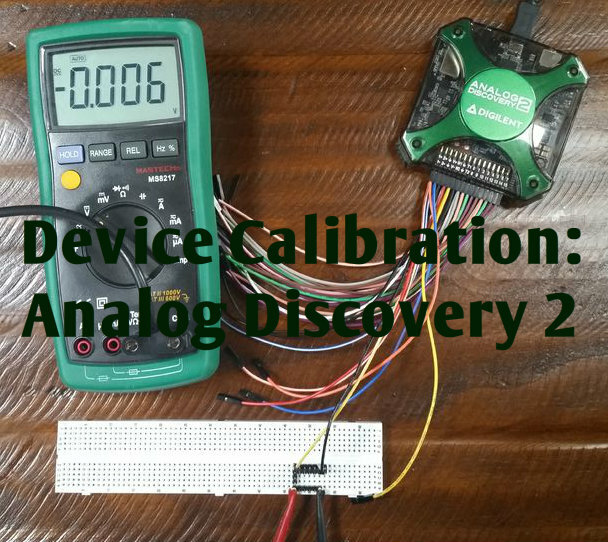 We continue with our Pmod CMPS2 tutorial with this calibration guide! Kaitlyn demonstrates how to calibrate properly for the best results in this comprehensive tutorial. February 1, 2016 February 1, 2016 - by Kaitlyn Franz - 10 Comments. 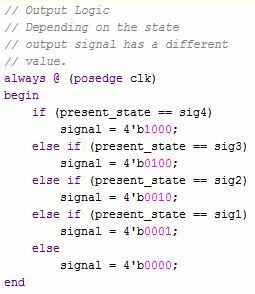 Now we know what a state machine is. But how do we code one? 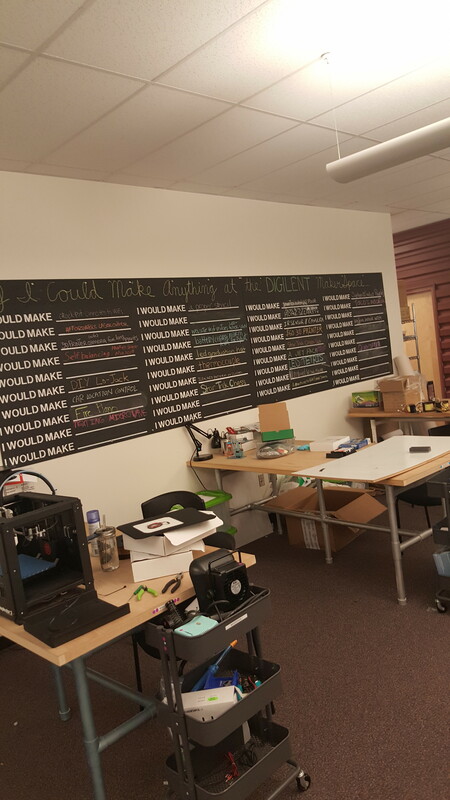 A quick rundown on how to get the most out of your local MakerSpace! 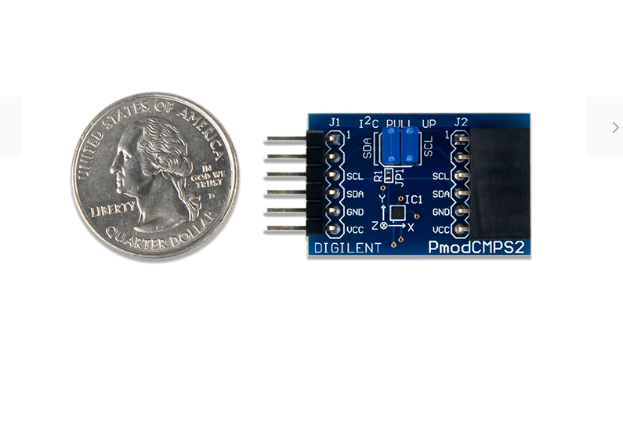 Here at Digilent we have a ton of products with a large amount of documentation and examples (like our Learn site and our Instructables page) letting you know how you can use our products. Within all of these, there are statements about what each product is (and is not) capable of in addition to the recommended operating condition. Some of you may be wondering, “How do we know these things?” Much of the information presented is determined from a datasheet. 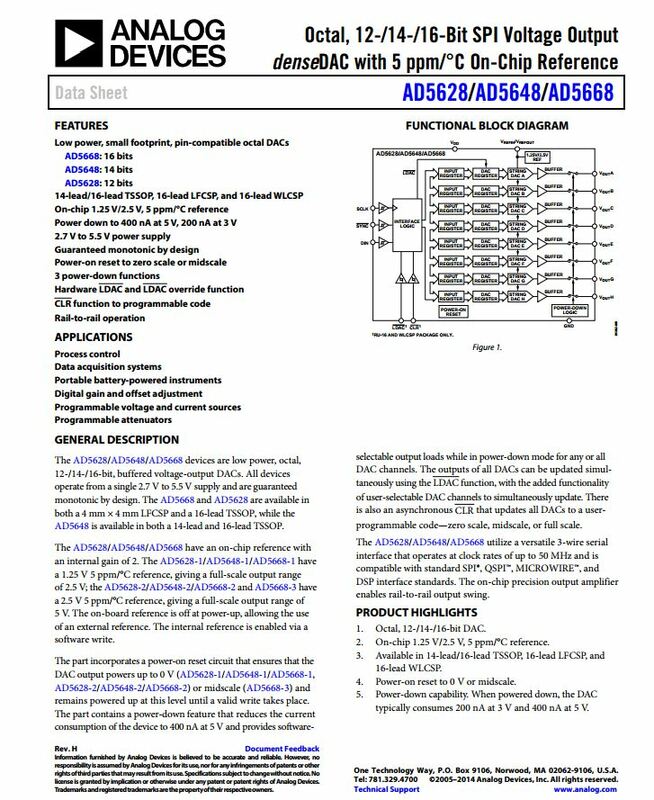 But where do we find this sort of information in the datasheet, or how do we even read a datasheet? Let’s find out.